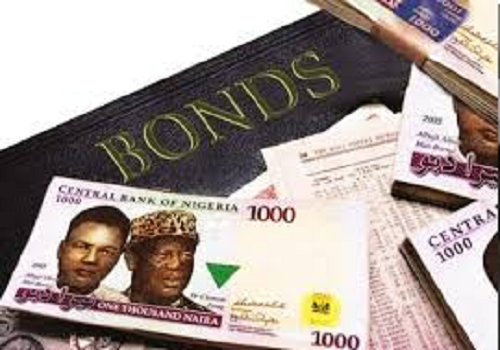 On Wednesday, June 21, 2017, the Federal Government will hope to raise N140 billion from the sale of bonds at the local market. The exercise would be carried out using the Dutch auction system, the Debt Management Office (DMO) disclosed on Friday. This would come a week after the Nigerian government signed the 2017 appropriation bill into after it was approved by the National Assembly last month. According to the debt office, N40 billion bonds due in 2021 would be auctioned. In addition, the N50 billion bonds due in 2027 would be sold at the market as well as another N50 billion maturing in 2037. Nigeria is yet to get out of recession and it is going on a borrowing spree to fund some critical projects in the country. This week, the National Bureau of Statistics (NBS) released inflation figure for May, showing its eased to 16.25 percent from 17.24 percent in April.